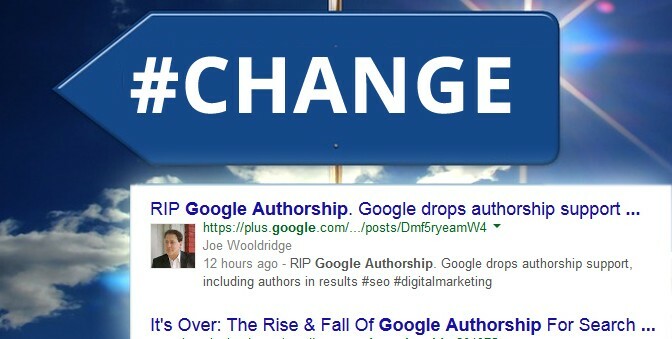 RIP Google Authorship, we barely knew ye . . . | Digital Marketing, Poetry, Reviews, Philosophy, Sports & Tales by Joe Wooldridge.